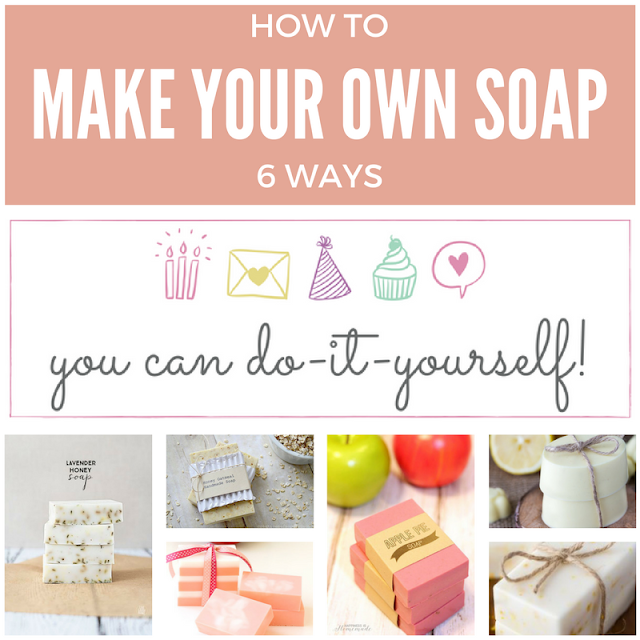 Today I'm sharing with you inspiration on how to make your own soap. 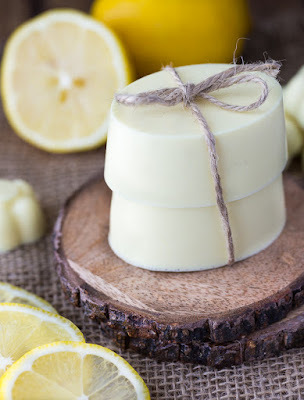 Soap making is something I've been meaning to try for a long time, and I've decided that there's actually no better time than now. 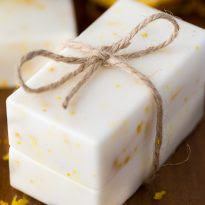 I want to use homemade soaps at our house as much as possible and if they turn out well (which I hope they will), I'll also use them as homemade gifts. 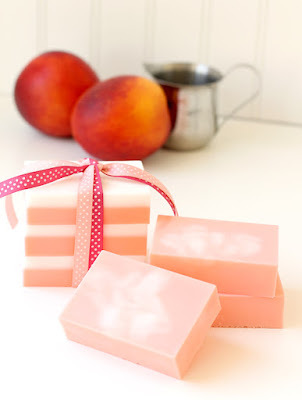 For many more homemade soap ideas, you can also visit my Homemade Soap Pinterest Board. Labels: gifts, tips & tricks, tutorial, you can DIY! Thank you, dear Teresa. Never made any soap myself before, but I'm going to now! We are both at the same stage, then. I hope to post my first successful experience soon! 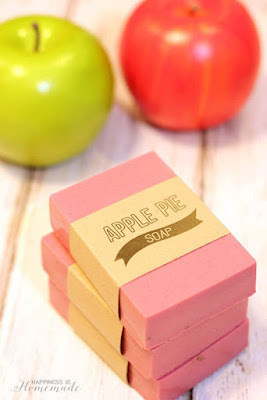 I've been on a bit of a soap-making kick lately, so this collection looks fun. Pinned! Thanks for sharing. Thank you for stopping by, and good luck! 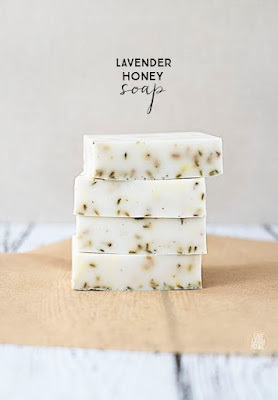 I've never made my own soap but would love to start trying!! Thank you for stopping by, and good luck if you try it! 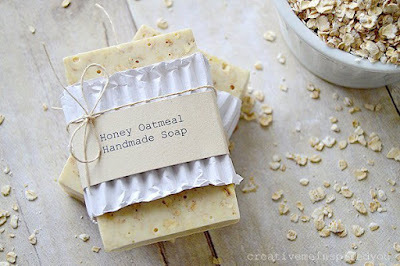 This is such a great round up of homemade soaps. Thanks for sharing it with us at Family Joy Blog Link Up Party this week. So glad you joined us.